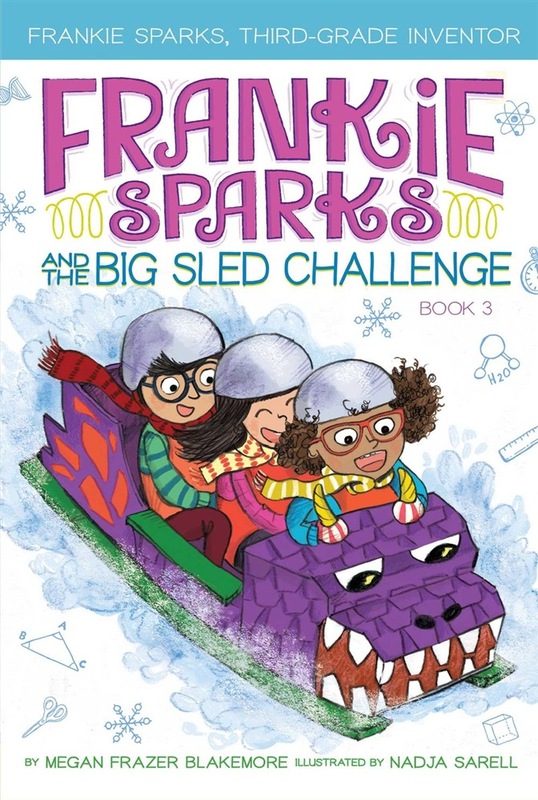 Frankie Sparks uses her inventing skills to build the best sled ever in this third chapter book in the STEM inspired Frankie Sparks, Third-Grade Inventor series. Frankie Sparks can’t wait to enter the town-wide sled design contest. With the help of a team, she must design and build a sled using only cardboard and duct tape. And there are PRIZES! Each team in the contest will be judged on: Best looking sled. Fastest sled. Most team spirit. Even though Frankie might know a lot about building a sled, it turns out she still has a lot to learn about building a team. With lots of twists, turns, and big bumps along the way, can Frankie and her fellow super-sled designers create a dream machine—and a dream team? 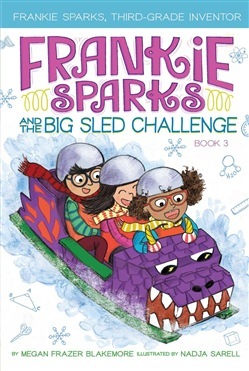 Acquista Frankie Sparks and the Big Sled Challenge in Epub: dopo aver letto l’ebook Frankie Sparks and the Big Sled Challenge di Megan Frazer Blakemore ti invitiamo a lasciarci una Recensione qui sotto: sarà utile agli utenti che non abbiano ancora letto questo libro e che vogliano avere delle opinioni altrui. L’opinione su di un libro è molto soggettiva e per questo leggere eventuali recensioni negative non ci dovrà frenare dall’acquisto, anzi dovrà spingerci ad acquistare il libro in fretta per poter dire la nostra ed eventualmente smentire quanto commentato da altri, contribuendo ad arricchire più possibile i commenti e dare sempre più spunti di confronto al pubblico online.